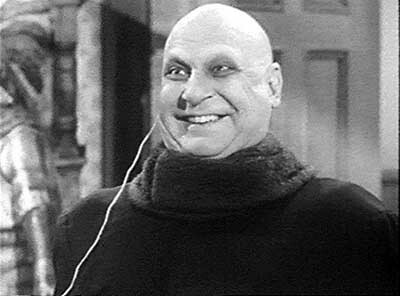 "Uncle Fester" on "The Addams Family" television series. Coogan began his acting career as an infant in both vaudeville and film, with an uncredited role in the 1917 film "Skinner's Baby". As a child actor, he is best remembered for his role as Charlie Chaplin's irascible sidekick in "The Kid" (1921) and for the title role in Oliver Twist by Frank Lloyd the following year. 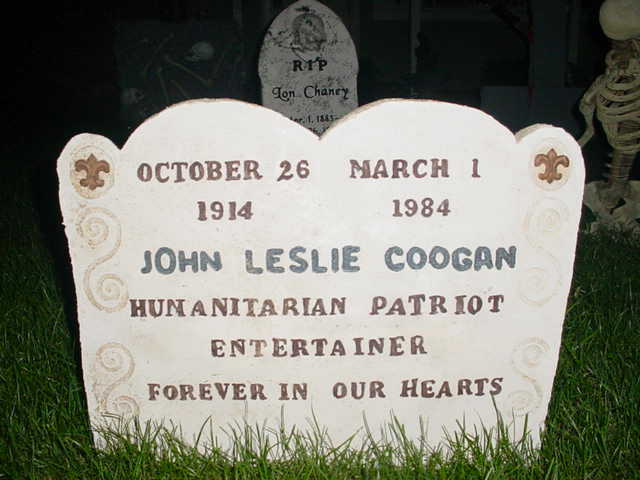 As a child star, Coogan earned as much as $4 million, but the money was taken by his mother and step-father. He sued them in 1935, but only received $126,000. The legal battle did, however, bring attention to child actors and resulted in the state of California enacting the ''California Child Actor's Bill'', sometimes known as the ''Coogan Bill''.